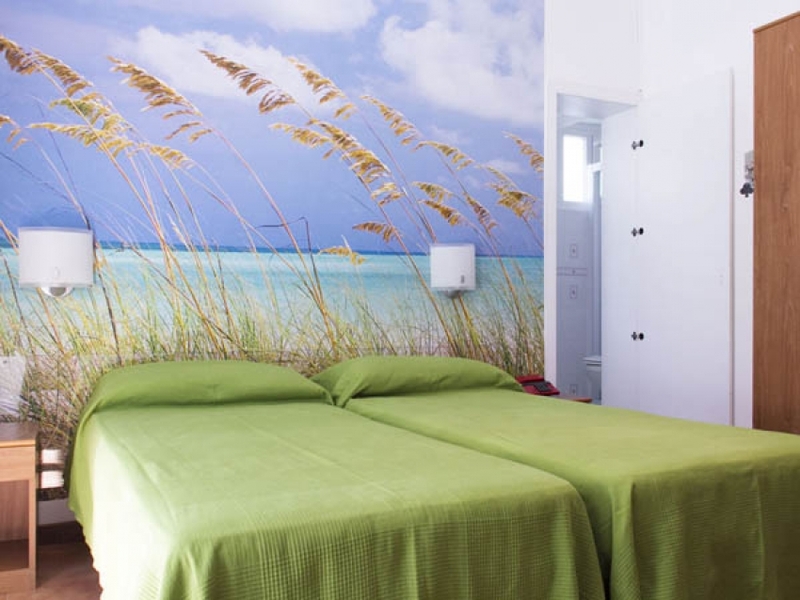 A charming hotel at an affordable price, in a quiet green area of Grado, close to the enchanting lagoon. We pride ourselves on our hospitality, kind staff and cleanliness. 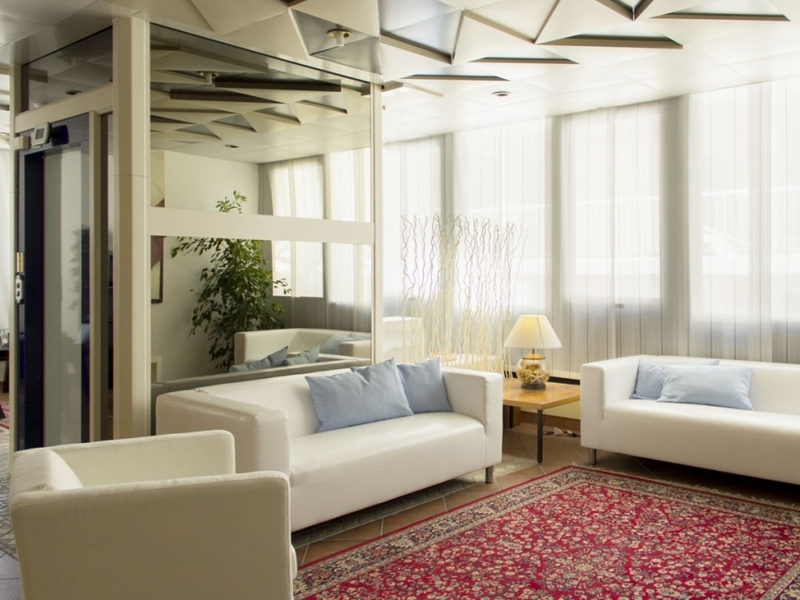 We offer a peaceful ambience with an excellent quality/price ratio. Breakfast is buffet style and served in our spacious breakfast room. We also provide an alternative breakfast if required (for guests suffering from celiac disease, diabetes, allergy sufferers, etc.). We avail of a lounge area, bar area, garden, small gym and terrace. 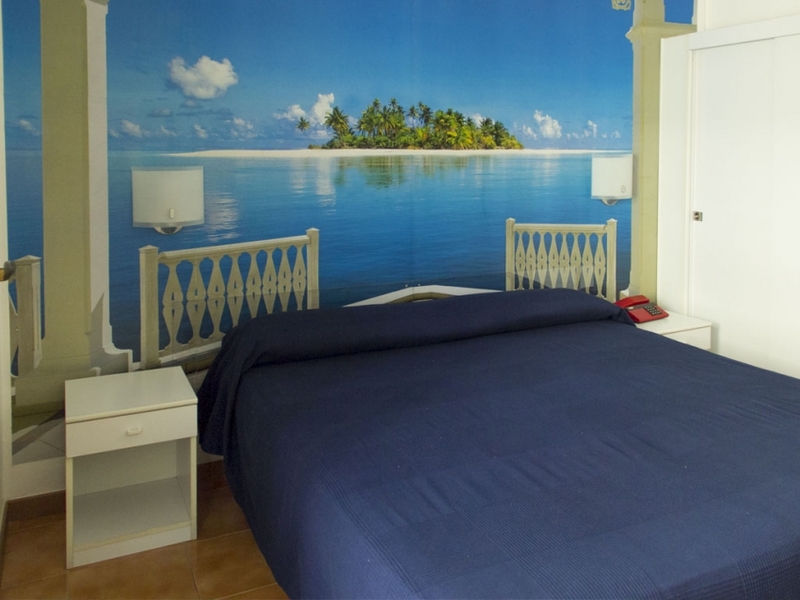 Air-conditioned rooms, all with en-suite bathroom and balcony, some face onto the lagoon and others onto the garden. Child up to 5 yers old in room with parent/s: free. On request cot for child maximum 3 years old at € 6,00 per day. Pets supplement at € 5,00 per day. 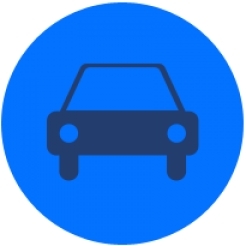 Private parking available only on booking at € 7,00 per day. You have a few days off? Do you want to spend some time with your family? Want to take your kids to the beach? Take advantage of our offers for a holiday to everyone. Those who book a holiday from 30th of May and the 1st of June, will receive a 10% discount off the list price. The offer is not combinable with other offers. 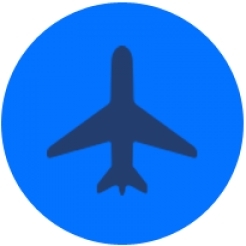 hose who book 10 days before the arrival, will receive a 5% discount off the list price. The offer is not combinable with other offers. the Water Park, the "Lido di Fido"
Grado is the ideal destination to mix a traditional seaside holiday with culture, food & wine and sports, to discover the magnificent region of Friuli Venezia Giulia. 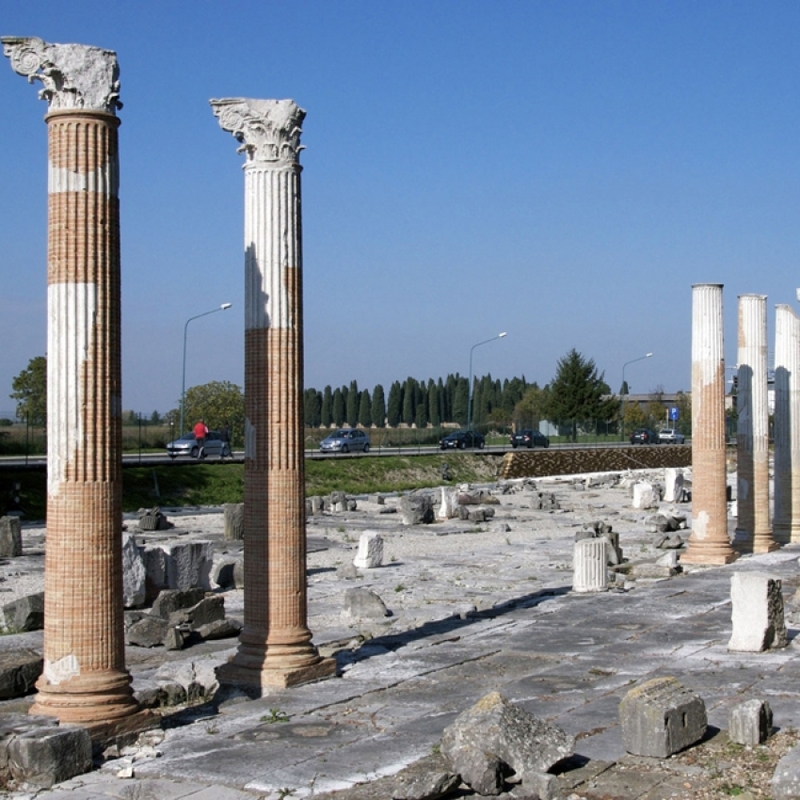 Below are a few examples of 1-day itineraries. Come and visit us; we would be delighted to give you other advice and create alternative destinations for you. The Valle Cavanata Regional Nature Reserve is reachable thanks to the breathtaking bicycle path, that lies next to our hotel. 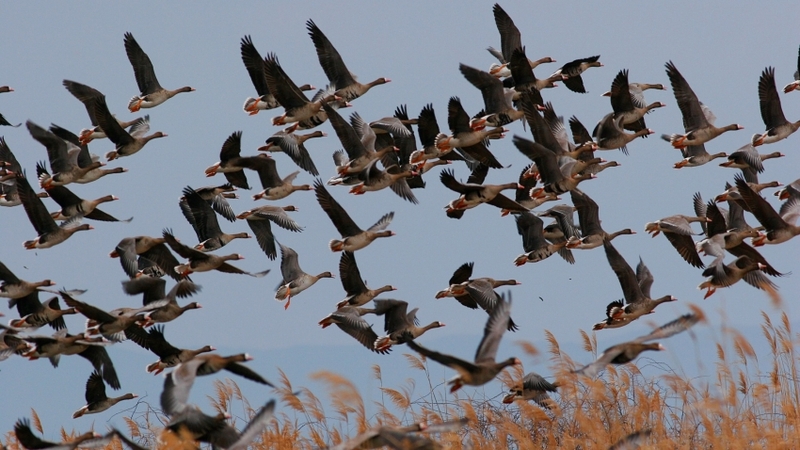 Inside the natural area there are some short natural route, that offer the possibility to observe many bird species (almost 300), which can find here the optimal environment conditions for stop and nesting. 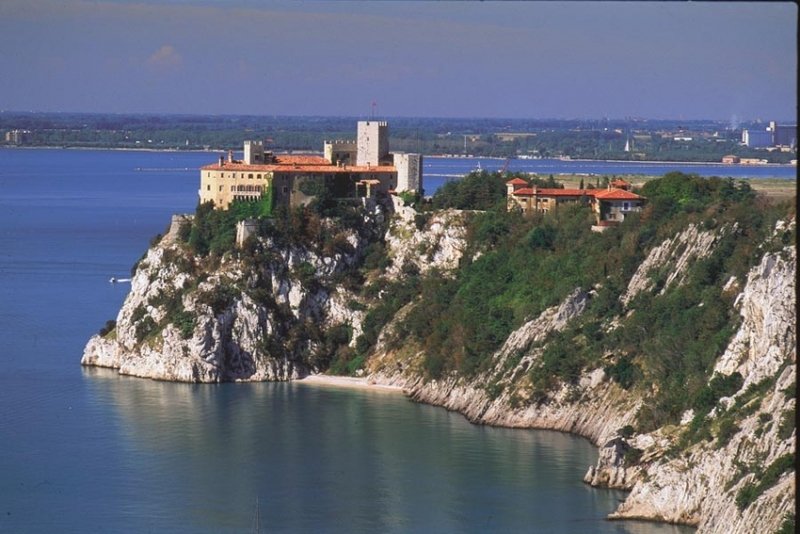 The Castle of Duino is 30 km far from Grado. The bus stop is next to our Hotel. It belongs to the noble German family of the Princes of Thurn and Taxis for the last 420 years. Built at the end of 1300s, the castle now is able to be visited and completely furnished. Here the poet Rainer Maria Rilke, while a guest in 1912, began writing his famous The Duino Elegies. To remember his visit, it has been dedicated a beautiful scenic walk to the prague poet. 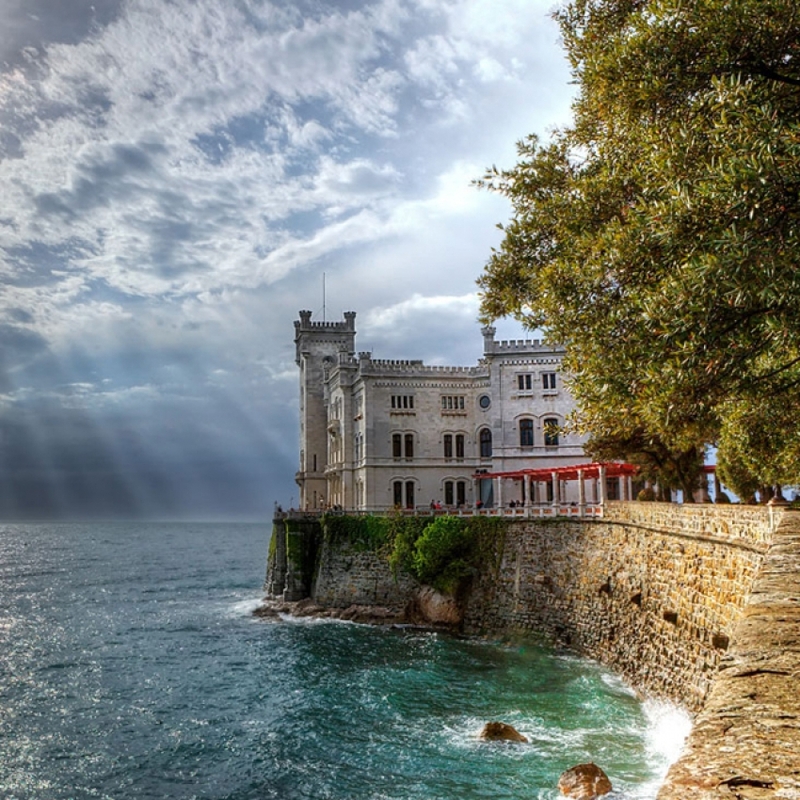 "Rilke trail” is almost 2 km long and climbs high on the rocky ridge between Duino and Sistiana bay with magnificent perspective of The Falesie di Duino Naturale Reserve. 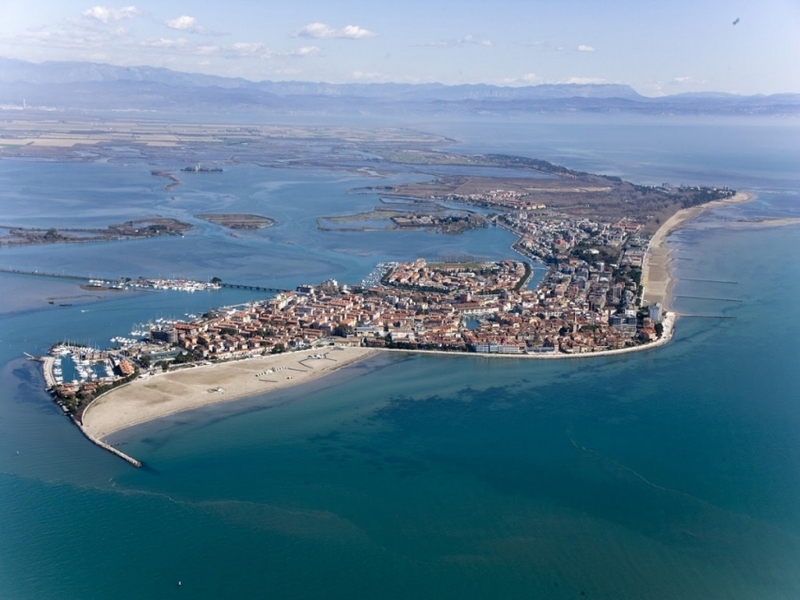 The main three km long beach of Grado, is situated completely on the South of Island. Kissed all-day by the Sun, the beach offers animation services and aqua park. Near the sea there is a Spa and shady park with game area for children. For years, Grado bears the title of Blu Flag Fee, which is sign of pure water and high quality service. On the other side of the island, at the end of long and beautiful Dam walk, is located a free beach “Costa Azzurra”. Our hotel is a five minute walk from the beach and from the entrance of the Spa. At Cividale del Friuli (Ud), an hour’s drive by car (56 km), you can visit the small Lombard Temple which is a magnificent testimony of Early-Middle Age architecture. Access is from piazza San Biagio along a suspended walkway which offers a delightful scenic view on the River Natisone like that from the legendary Ponte del Diavolo (Devil’s Bridge) which stands at a height of 22.5 m and dates from 1440. 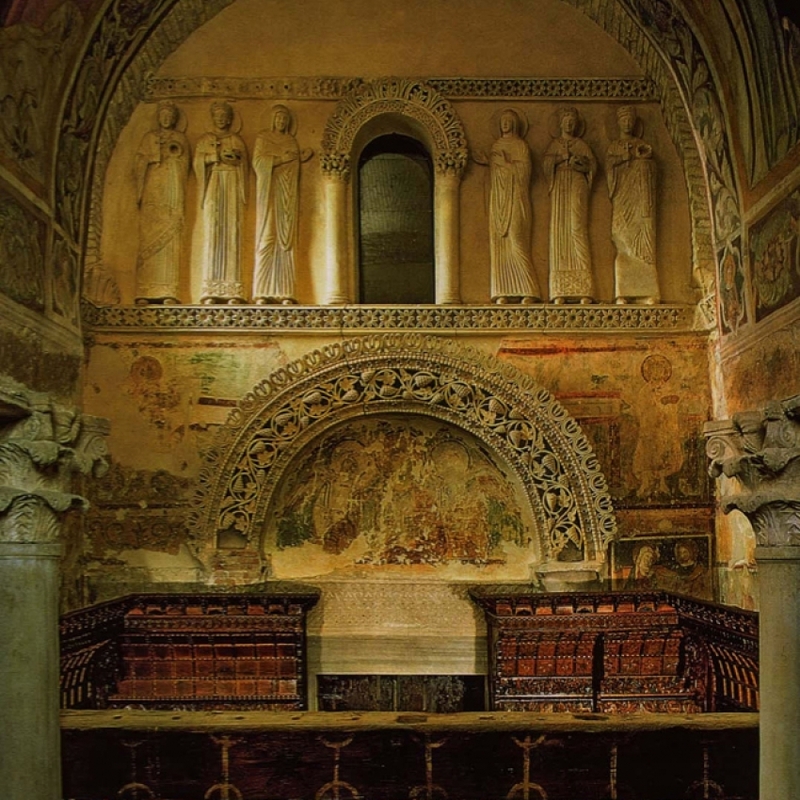 The treasure of the Cathedral, the nearby Christian Museum and the Santa Maria monastery in Valle, are also worth visiting. For information click on www.tempiettolongobardo.it. Every July, Cividale welcomes the Mittelfest, an important international art event of theatre and music performances from Central Europe. The calendar of performances is available on www.mittelfest.org. 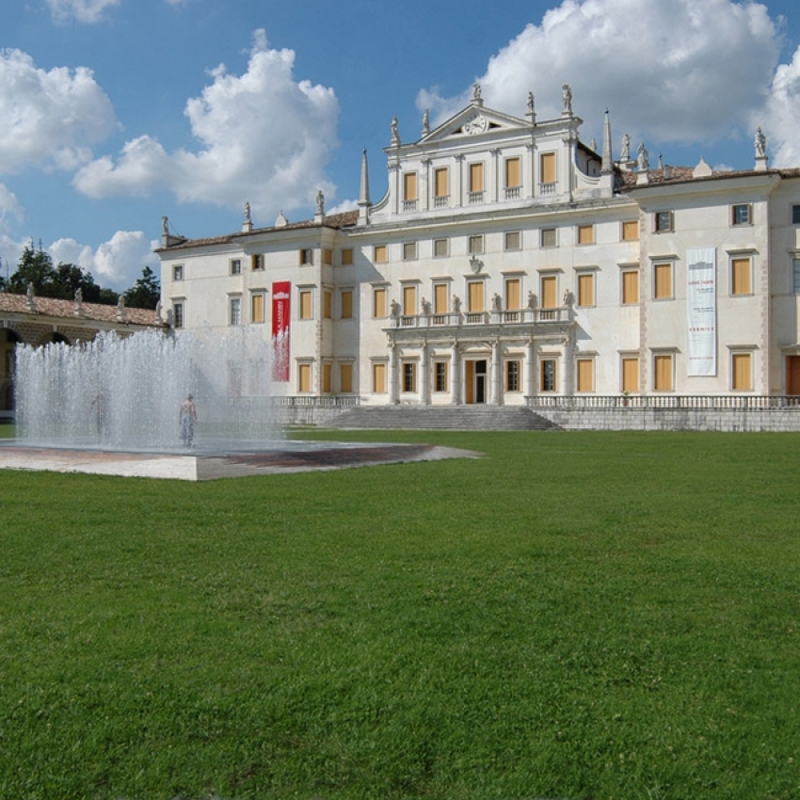 At Passariano (Ud), an hour’s drive by car (53km), you can visit the 17th century Villa Manin. This gracious residence hosts exhibitions and events but the stables can also be visited with the vintage coaches, the armoury and the cellars in the barchessa (open barn). Villa Manin is situated inside the walls of a century-old eighteen-hectare park which is an integral part of the monumental complex. For information click on www.villamanin-eventi.it. In San Daniele del Friuli (Ud), an hour and a quarter’s drive by car (68 km), it is possible to visit the ham producing companies and taste the homonymous sweet D.O.P. 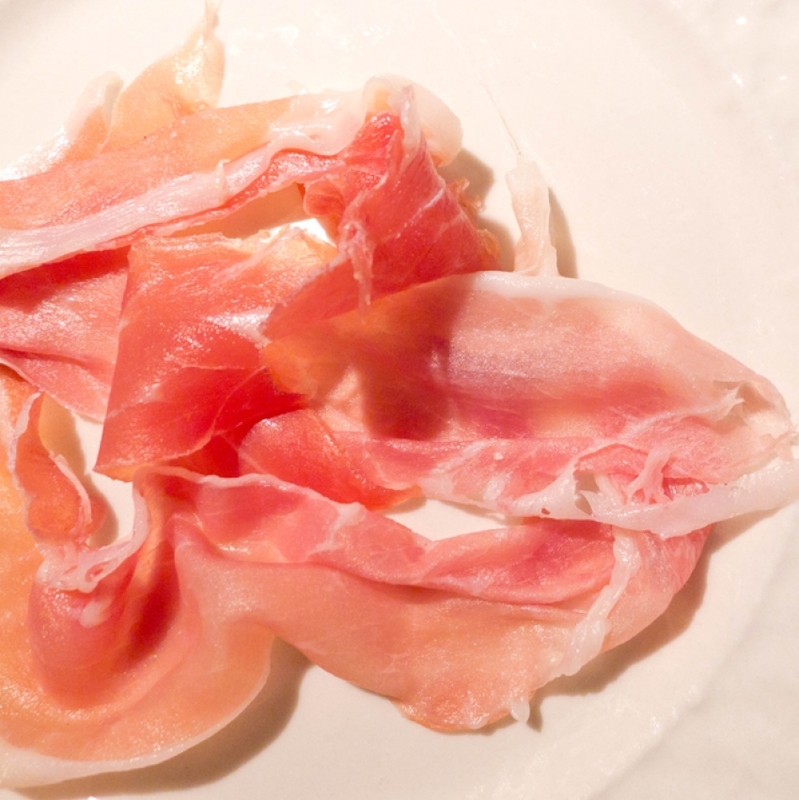 prosciutto crudo (raw ham), or take part in the celebration which is held each year at the end of June. For information on the consortium click on www.prosciuttosandaniele.it. A23 Tarvisio-Udine motorway.Exit at Palmanova. 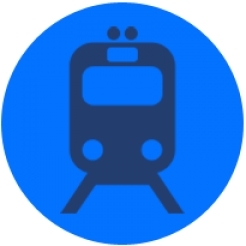 the closest railway station is Cervignano-Aquileia-Grado just 18 km (25 minutes) away, see the timetables on www.trenitalia.it. A public bus service connects the station of Cervignano with Grado by number E26 or E59, see the timetables on www.aptgorizia.it.The tickets are on sale in the station or on the bus. Nel pieno rispetto di quanto disposto ai sensi dell'art. 13 del D.Lgs 196/03 (Codice in materia di protezione dei dati personali), Hotel Merano informa che i dati riportati saranno utilizzati esclusivamente per scopi statistici e/o comunque ad uso interno. Autorizzo il trattamento dei miei dati personali nel pieno rispetto di quanto disposto ai sensi dell'art. 13 del D.Lgs. 196/03 in materia di "Tutela dei dati personali"